Morgan Farm is offering both group and individual lessons, for beginner through advanced riders, at very reasonable rates. Students learn basic horsemanship, equipment, and riding techniques. Discount lesson packages available. Pricing effective May 1, 2019. Package 1 Buy a 4 lesson card and receive 10% discount. Package 2 Buy a 10 lesson card for the price of 9 lessons. All riding reservations should be made at least 24 hours in advance. Please confirm with the riding instructor to confirm your reservation. Horse Boarding- Home to the West Point Cadet Equestrian Team, The Army Mule Mascots and the James I. O’Neill HS Equestrian Team. Morgan Farms historic stables offers large stalls, daily turnout, 3 lighted outdoor rings, trails and three different boarding options in a scenic and private location. Pricing effective May 1, 2019. 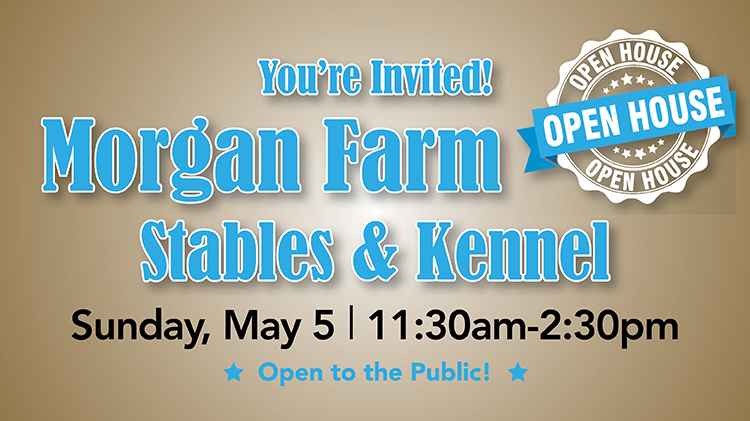 Morgan Farm Kennel announces new specials and rates for our customers. 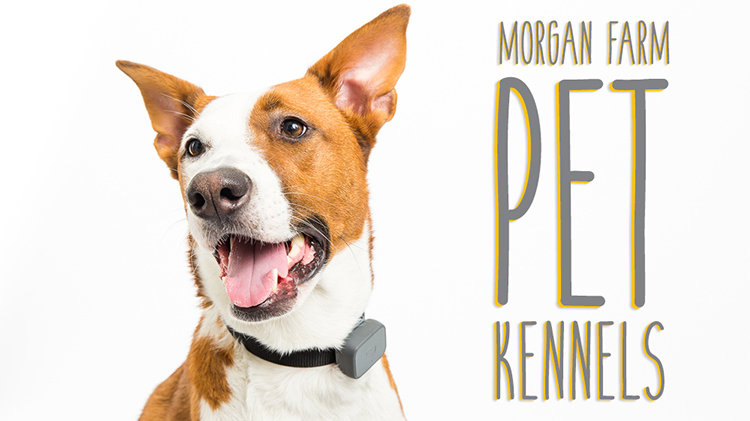 We, at Morgan Farm, realize that your pet is an important member of your family and you want to know that they are being well taken care of, but want to keep an eye on the budget. 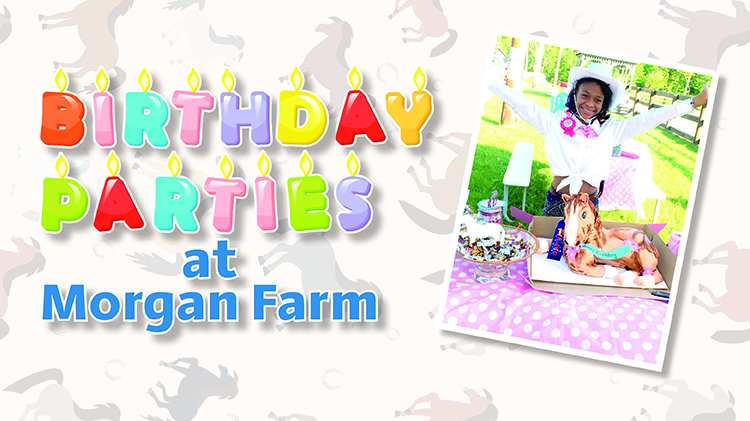 Morgan Farm is now happy to announce multi-pet discounts. Pricing effective May 1, 2019. 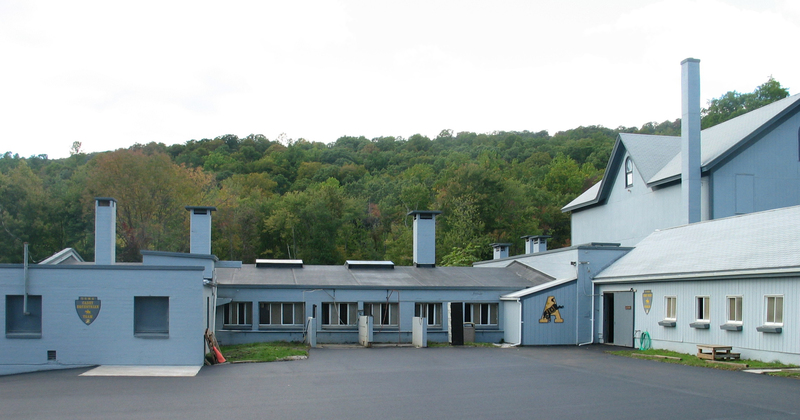 - Dog: first dog DoD $24 per night, each additional dog boards for $12 per night. - Dog: first dog Non DoD $25 per night, each additional dog N/A. - Cat: first cat for DoD $16 per night and for each additional cat for $8 per night. - Cat: first cat for Non DoD $17 per night and for each additional cat N/A. For other pets, call for a quote. These rates are available to Active duty, Retired Military and DoD employees. This program is a thank you for our customers who stay with us frequently. For every 10 days that your pet stays you will receive one free day of boarding on your next stay. All animals must show proof of inoculation at check in. For your convenience records can be emailed (contact above) or faxed to us at +1 (845)938-3926 after reservation has been confirmed. Dogs: Rabies, Distemper and Bortadella (kennel cough). Cats: Rabies and Distemper. Kennel drop off and pick up times will be as follows: Monday-Friday, 8:30am -11:30am or 3pm-5pm. Saturday. & Sunday., 8:30am- 11:30am (no afternoon drop off or pick ups). No pick ups or drop offs on holidays. All Morgan Farm reservations must be made with a valid credit or debit card. Cancellations will be accepted up to 48 hours prior to the beginning of reservation times. Cancellations made less than 48 hours prior to the reservation, as well as no shows, will be charged one full day boarding for each animal. Payment for boarding must be made at check out. Payment for services can be made via Visa,MasterCard, debit card cash or check. Kennel Reservations can be made Monday-Friday 8:30am-1pm. All grooming requirements will be discussed with customer and agreed to before Grooming. A release will be signed for any dog requiring a complete coat clip (shave). All Morgan Farm reservations must be made with a valid credit or debit card guarantee. Cancellations for Grooming will be accepted by C.O.B. prior to day of appointment .Cancellations made day of appointment, as well as ‘no shows’, will be charged $30.00 for each animal. Payment for grooming will be made at pick up of animal. Payment for services can be made via Visa, MasterCard credit or debit cards, or by cash or check. For cancellations please call +1 (845)938-3926. Additional child per package: $12 each. Additional horse per package: $25 each. Tables & Refrigeration available at no cost. 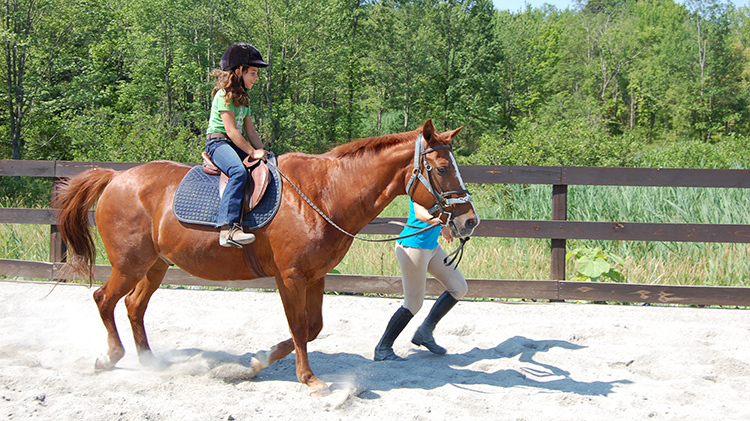 Morgan Farm horseback riding summer day camps. Mon-Fri 9-3. Each week you can choose between 3 or 5 day camps. All levels offered based on age, experience and ability. Our camps are designed for children to have a hands on learning experience. Children are familiarized with basic safety , rules and procedures , Children will learn how to lead, brush, tack up and daily horse care. Riding at the beginner level will include learning to control a horse at the walk and trot .For those beyond the beginner level, instruction will be appropriate to build on existing skills and ability. Campers bring their own lunch and drinks. We have refrigerators for lunches and drinks. Please wear jeans and shoes/boots with a small heel. No riding in shorts/capris, sandals or sneakers allowed. All children are required to wear helmets when riding.